ISO 9001:2015 Quality Management System, which covers all our manufacturing and distribution activates. Pressure Equipment Directive (PED) Accreditation, which covers our Dereve safety valve range. WRAS (Water Regulations Advisory Scheme) approval is in place covering most of our range of water pressure regulator valves (water governors). 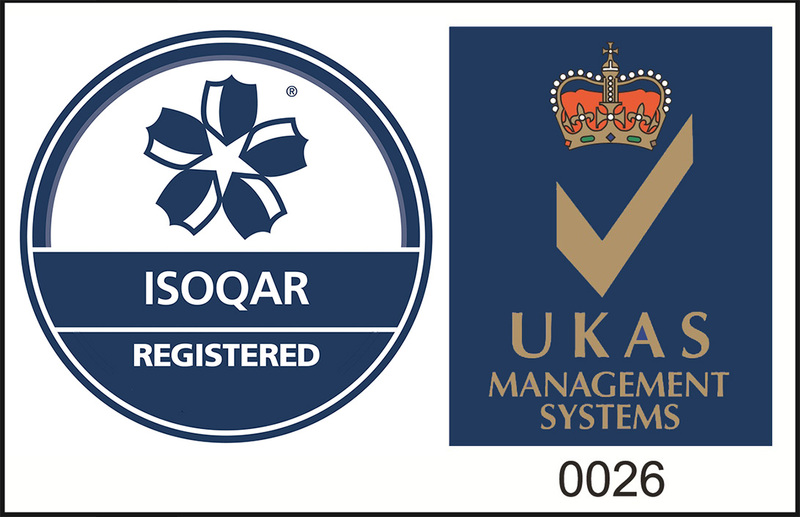 Quality System Certification in accordance with Module ‘D’ of the Pressure Equipment Directive.